Acne is one of the most heart-breaking and hard-to-control skin conditions. It can make life truly miserable. 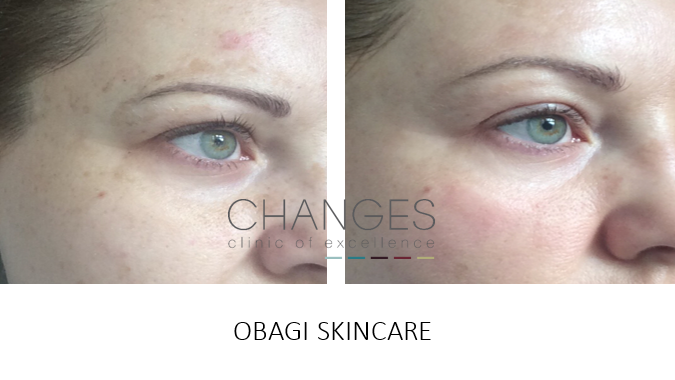 It’s not just the physical, painful blemishes that sufferers must endure, but also the possibility of permanent scarring, pitting and pigmentation problems. When we think of acne, we usually assume it only affects teenagers, where hormone changes result in the over-production of oil from the sebaceous glands. While it does blight this age group, it can also occur in later life. Adult acne – and the marks it leaves behind – is common among people in their 20s, 30s and 40s, appearing on the face, chest, back and shoulders. This can also be caused by hormone imbalances, but also by poor skin care regimes – such as using the wrong kind of moisturiser for your skin type. Removing hair from your face incorrectly can cause infected ingrown hairs that do not help with acne, this is why more and more people are having laser hair removal on their face and body. There are two different types of acne: non-inflammatory, which is occasional (and manageable) black and white heads, and inflammatory – red, swollen, sore spots. It is typically the latter which causes so much anxiety and can scar. 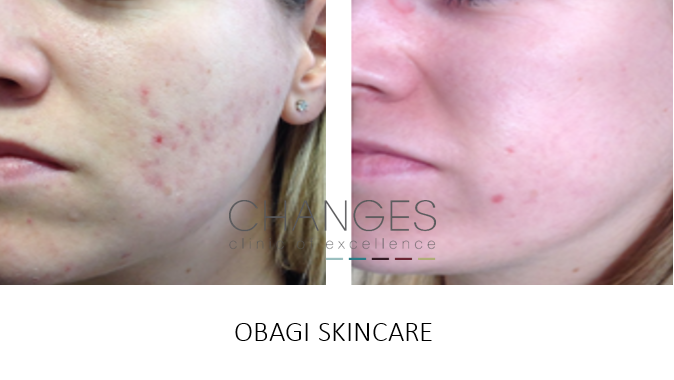 Changes offers many acne treatments, ranging from medical skin care & skin peels, which can reduce scarring and hyper pigmentation (dark spots) that the condition has caused, to acne scar laser treatment, which can minimise, remove or even correct imperfections. 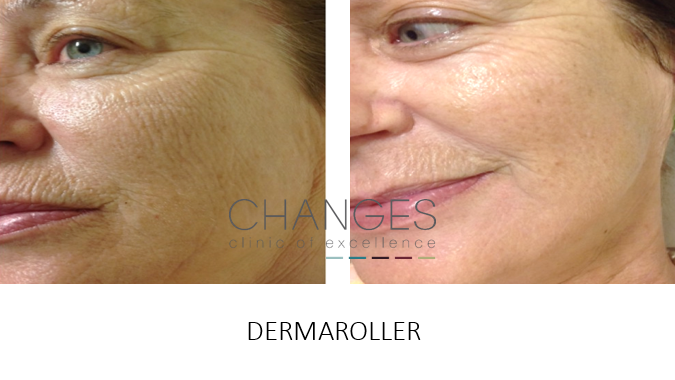 Alternatively, we offer dermal rolling, a treatment which improves the texture of scarred skin and dermal fillers, which can ‘plump out’ pitted skin. To determine which treatment is right for you, book a consultation with one of our practitioners. They will examine your skin and be able to advise you on the best course of action for managing acne and/or reducing its effects. 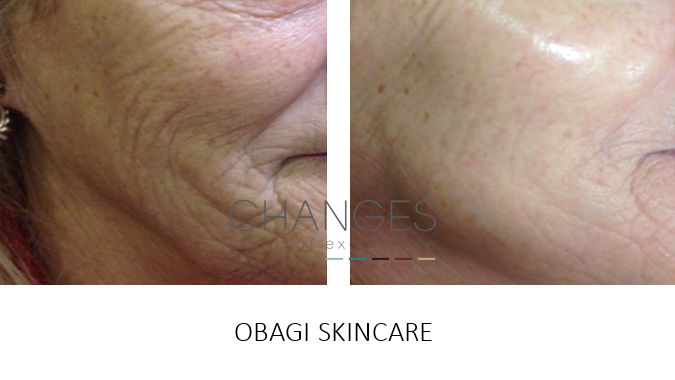 We can also advise on a skin care programme to keep you looking lovely. A skin peel is a great way of restoring skin glow, tone & texture and aiding acne activity & scarring! Varying strengths of acids designed to work positively with our skin can be used to help restore healthy skin. Mild acids are applied to the face, neck, chest or shoulders for minutes then removed simply with a post treatment solution. Some redness may occur but will disappear fairly quickly. A few days later your skin may show signs of flaking which will normally reveal more smooth, wrinkle free skin. This treatment can also stimulate collagen & elastin to re-ignite your skin’s natural rejuvenating properties. Mild skin peels are used as part of regular facials and as often as 4-6 weeks apart - may be more often for acne skin. They are carried out by our trained practitioners. 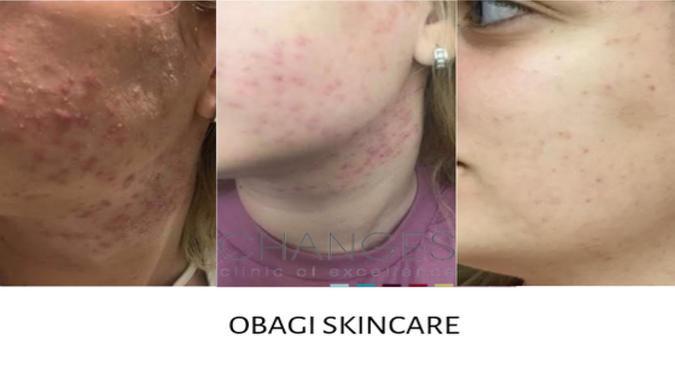 Peels with extra strength to penetrate deeper into the skin can be excellent to significantly improve scarring, dramatically soften deeper wrinkles and remove hyper pigmentation. 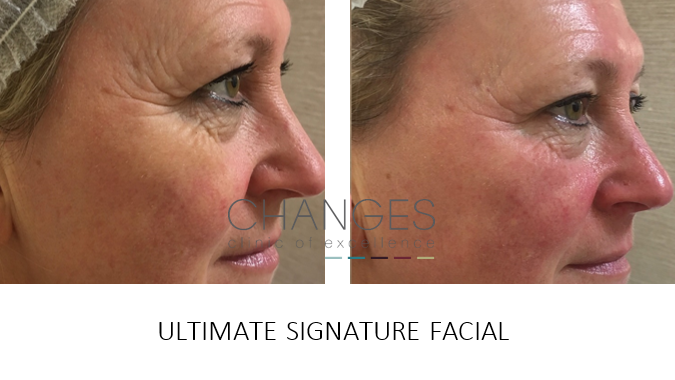 These peels are administered by our doctors & surgeons giving longer downtimes but more dramatic results! 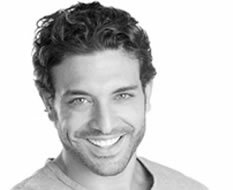 Dermal Rolling or micro needling as some call it, is a minimally invasive skin-rejuvenation procedure that involves the use of a device that contains fine needles.  The needles are used to puncture the skin to create a controlled skin injury, in turn renewing the skin cells. As your skin repairs, the production of collagen and elastin is triggered to give an almost immediate plumping effect. Problem skin requires skin care which isn't going to make it worse with irritants & perfumes. Lotions & potions costing the earth in pretty packaging professing to change your skin may not be all they seem. Active acne requires ingredient proven to reduce outbreaks with scarring reduced by mild skin acids & ablatives to give even tone & texture. 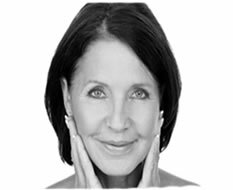 A consultation to discuss the behaviour of your skin is essential to understanding & prescription of the correct products. Free consultations are available at short notice. IPL therapy helps to destroy the most common bacteria that causes acne, “Intense Pulse Light” is one of the safest acne treatments available and it is extremely effective on moderate inflammatory acne. Regular treatments help to keep control of the outbreaks, reducing& eliminating pustules & papules.